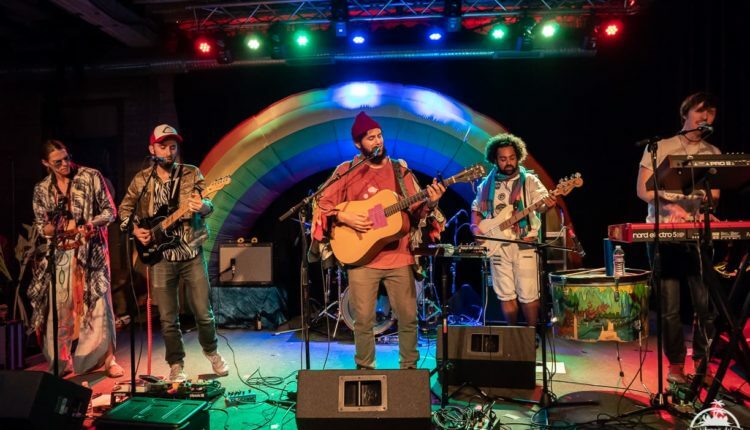 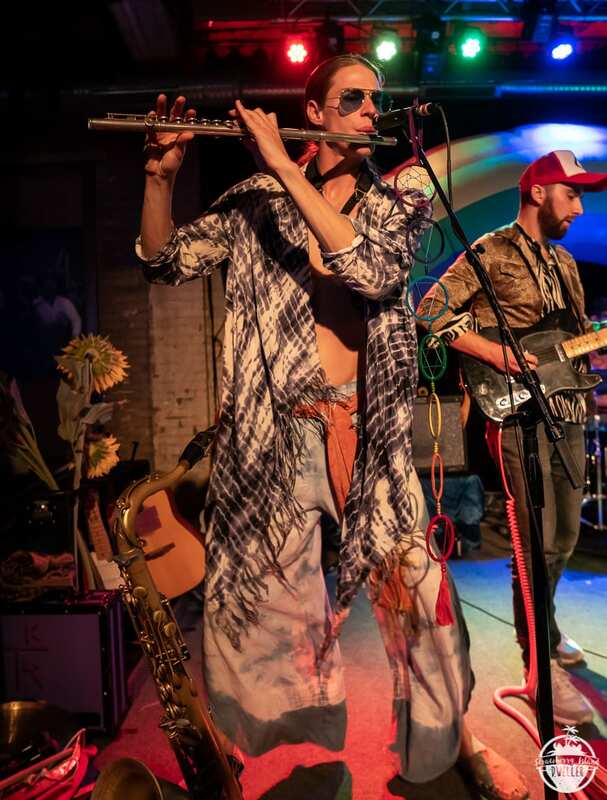 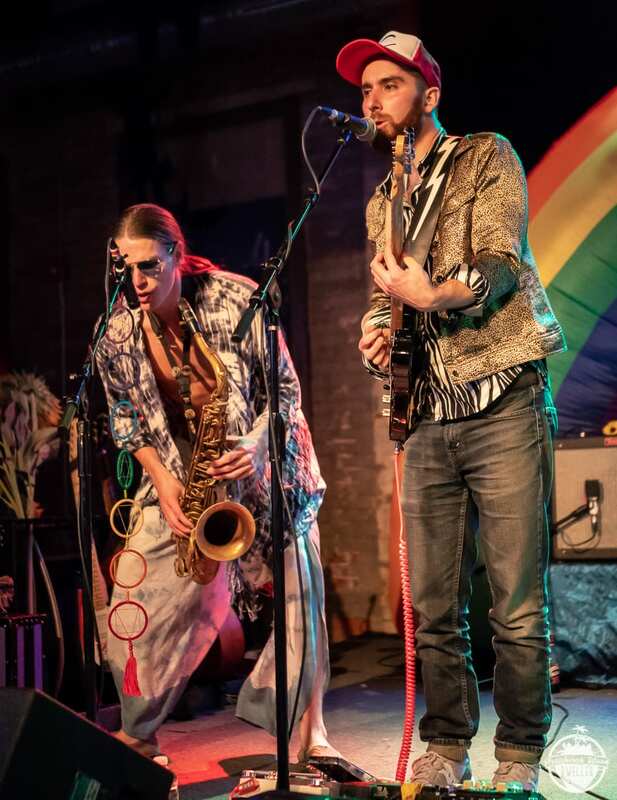 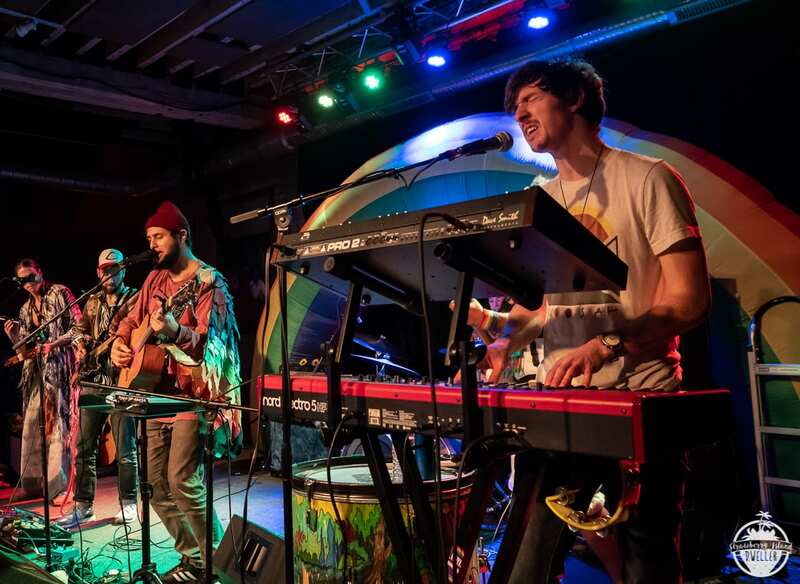 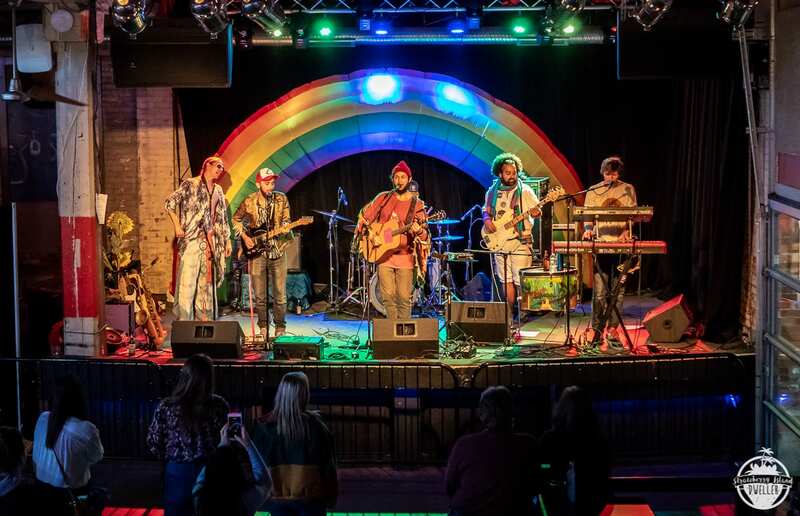 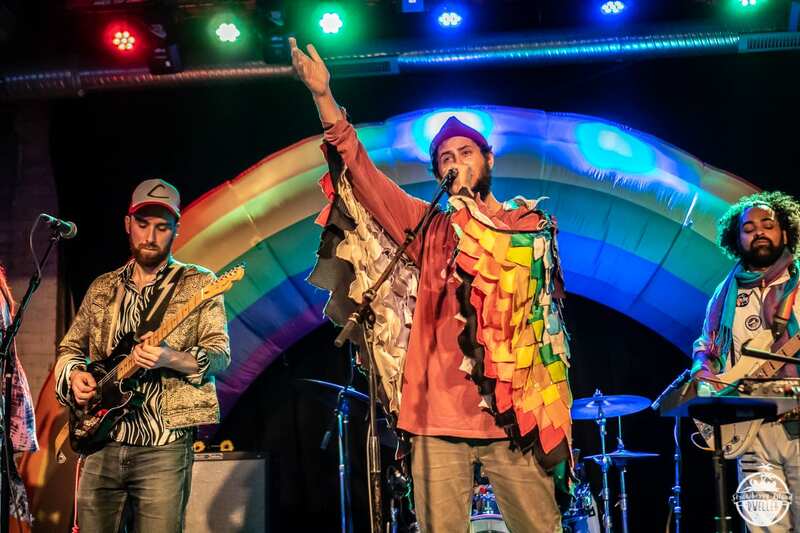 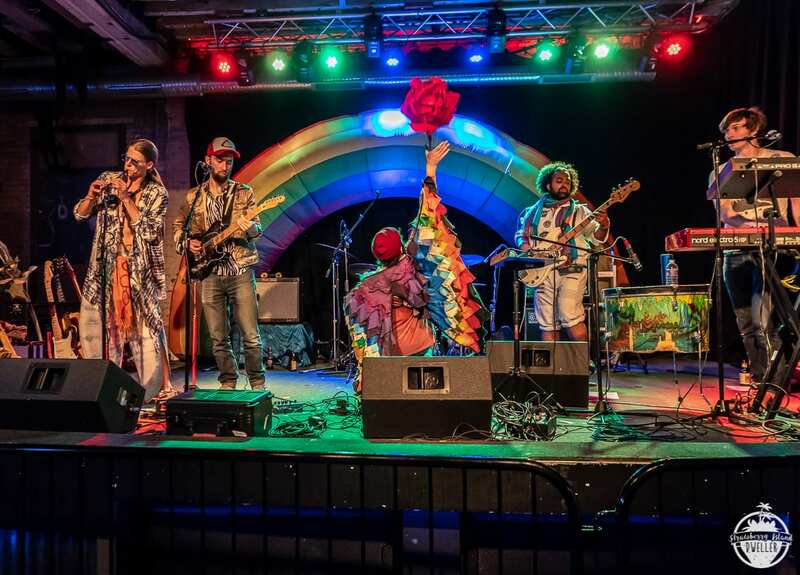 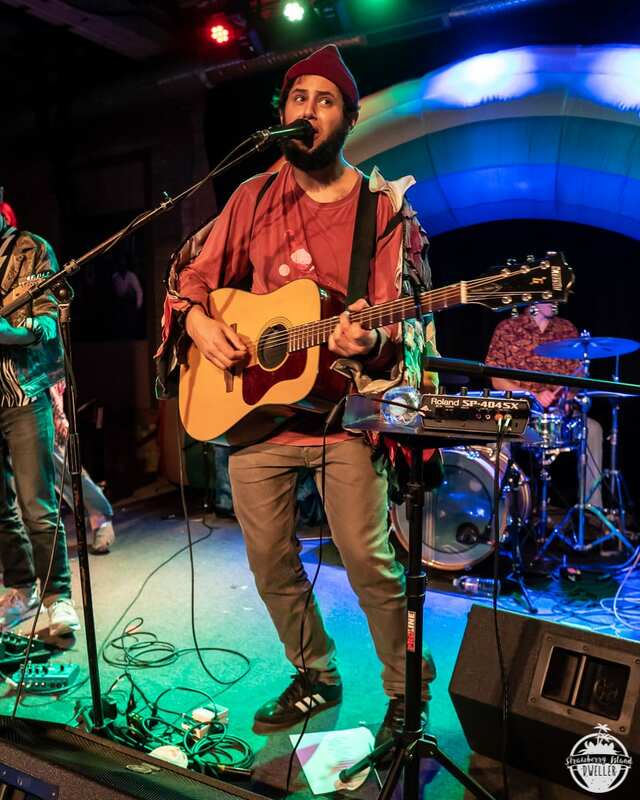 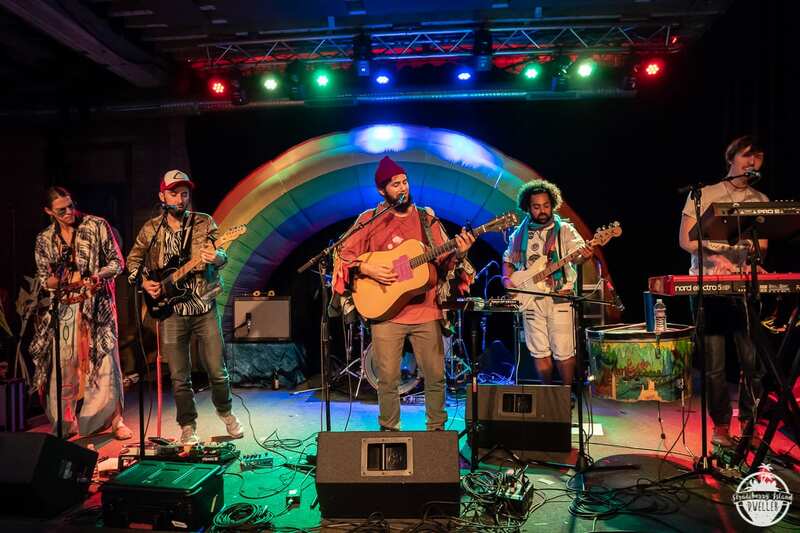 Joe Hertler and the Rainbow Seekers are currently out on the road bringing their unique blend of funk, soul and pop to audiences far and wide. 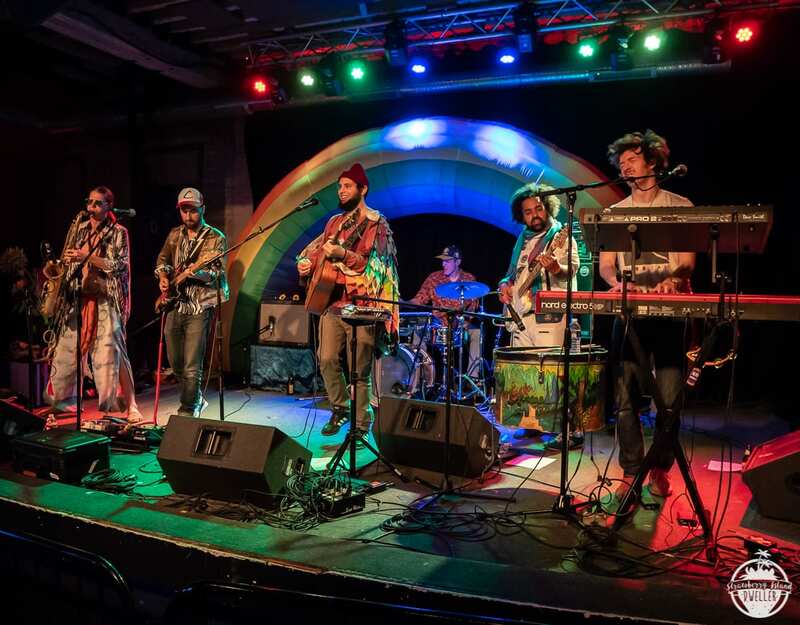 The party came to Buffalo Iron Works on Sunday, November 18. 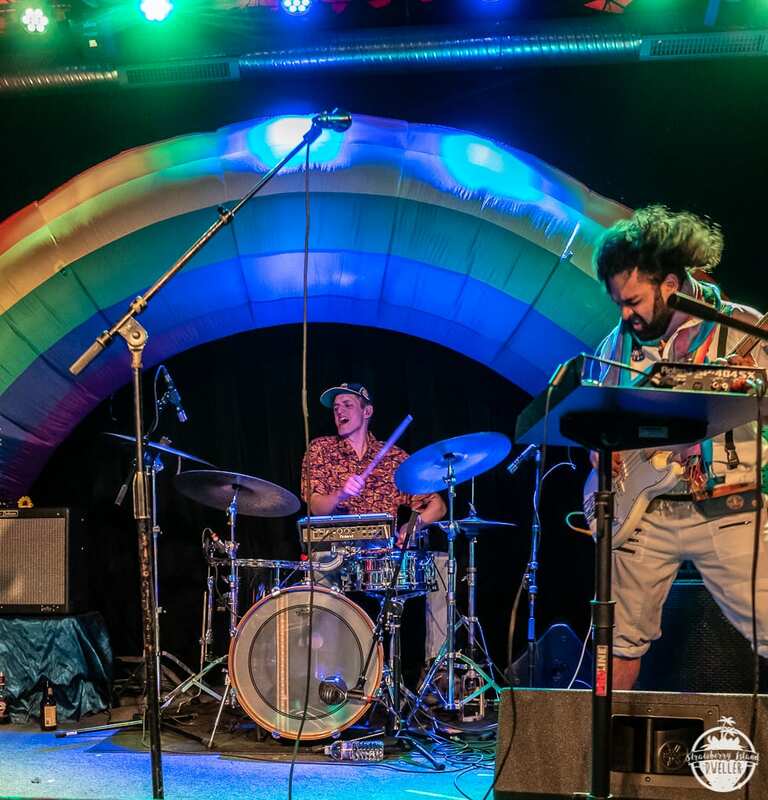 Check out the pictures below to see what went down.